MAN 50 YO, ONE MONTH AGO, PAIN AT RUQ AREA, FEVER AND JAUNDICE PROGRESSING. 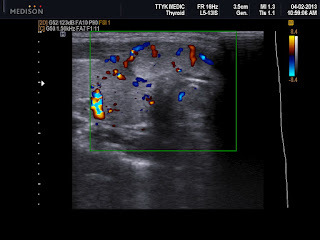 ULTRASOUND AT FIRST DETECTED THE GALL BLADDER TOO BIG, NO STONE AND DILATED CBD with DIAMETER OF 2.6 CM, WITH PENCIL SIGN AT ODDI AMPULA. 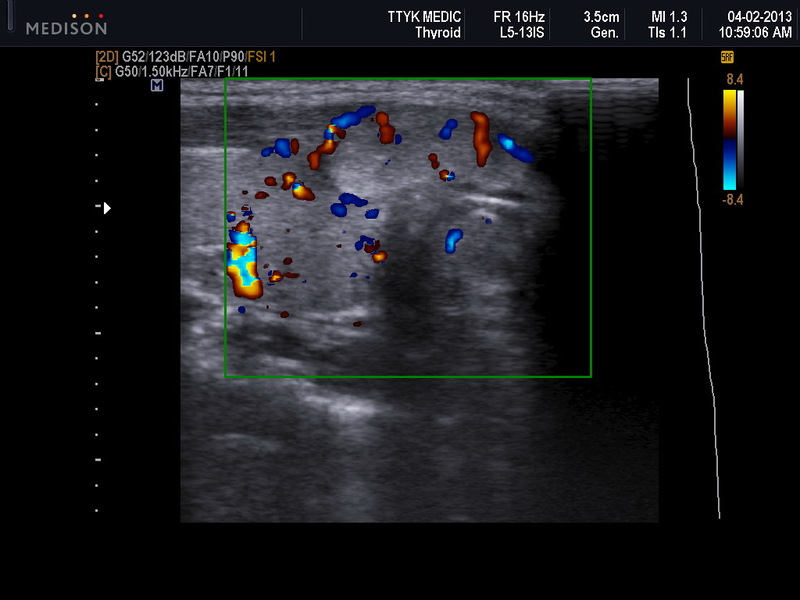 [SEE 3 ULTRASOUND IMAGES]. 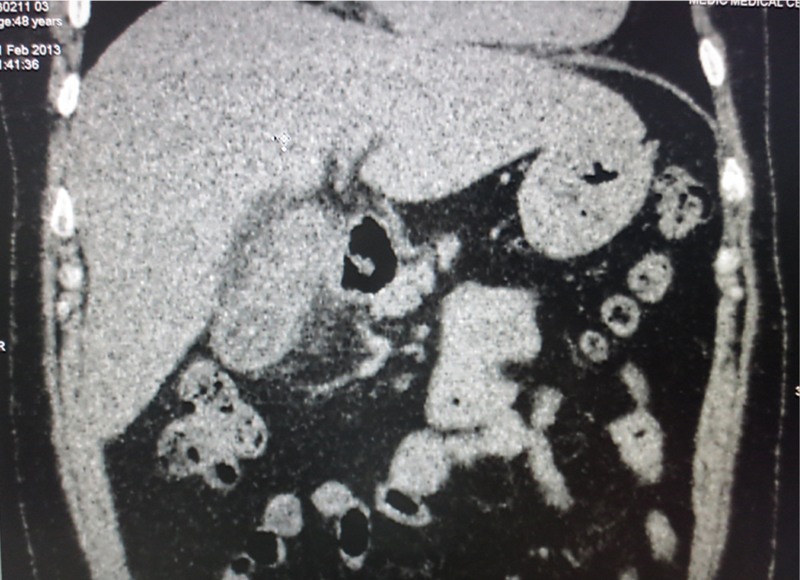 MDCT OF ABDOMEN WITH CE SHOWED ODDI AMPULA HAVING A MASS WITH CE (SEE 2 CT IMAGES). 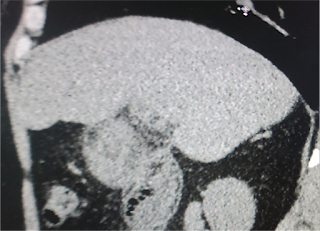 ERCP was done and detected ampular tumor. Biopsy was performed and left a stent for biliary decompression. 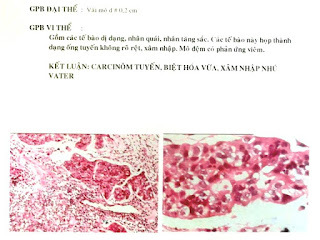 Microscopic report from biopsy is adenocarcimoma of Vater ampulla tumor. Reference: January 1993 Buck and Elsayed, RadioGraphics. 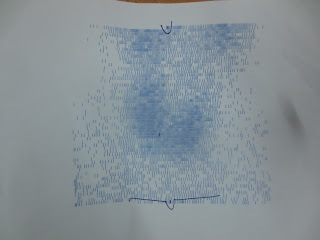 Man 48 yo in hospital admission by fever and jaundice progressing. 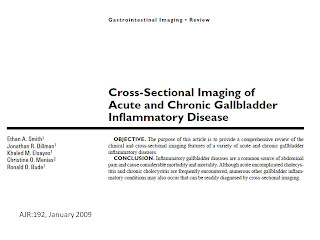 Physical examination: pain at right subcostal area, past history was known diabetes and gallbladder stone. 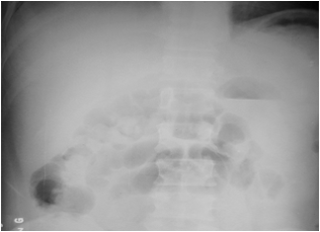 Plain abdominal XRay film standing showed ilius status. 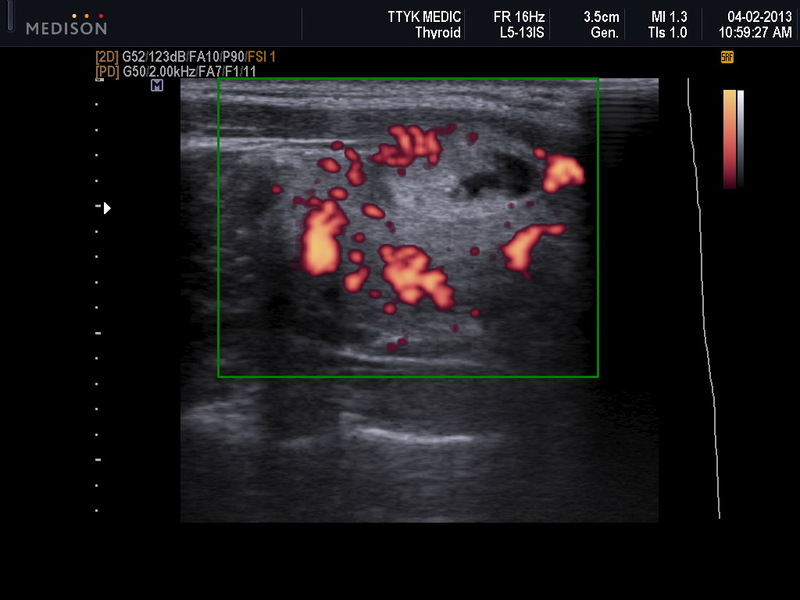 Ultrasound of abdomen revealed small fluid collection at the border of liver, and CANNOT FIND OUT THE GALL BLADDER BUT DETECTED ONE HYPERECHOIC MASS ADHERED TO LOWER BORDER OF LIVER. THE CBD WAS NOT IN DILATATION. Blood tests with elevated WBC of 16K (90% neutrophil). 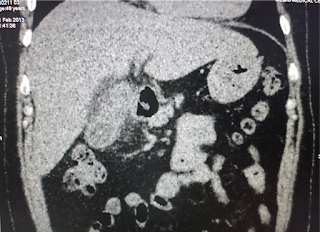 MDCT non CE found that the gallbladder without stone nor fluid into gallbladder. 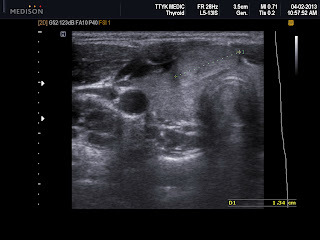 What is your explanation of the ultrasound images for this gallbladder? 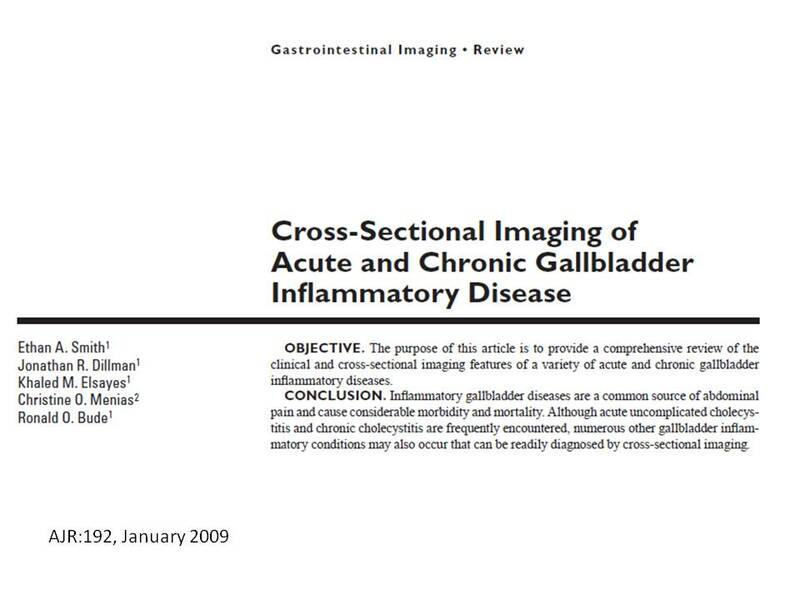 Based on clinical status: fever, jaundice, pain at right subcostal area, and imaging modalities (abdomen plain film, ultrasound and MDCT) with blood tests, the diagnosis was acute cholecystitis lead to gallbladder empyema. The IV antibiotic resulted clinically good response in medical treatment. 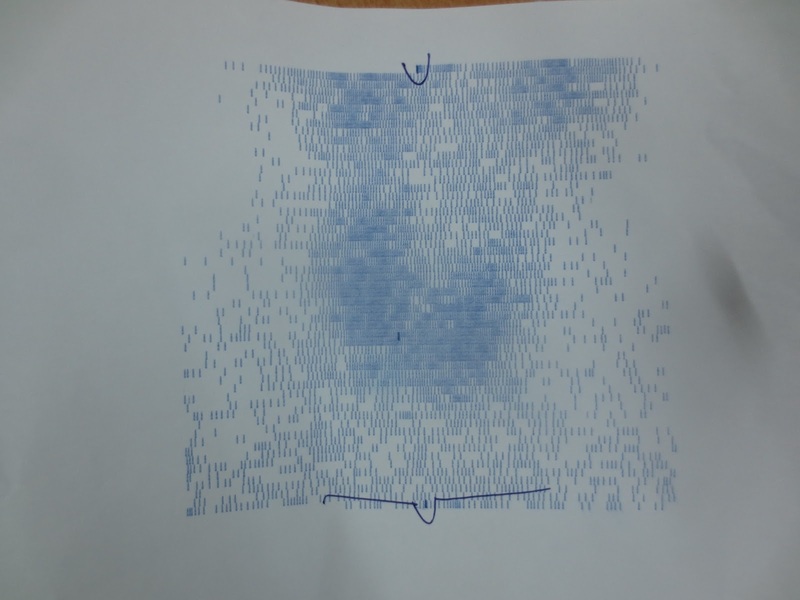 An 11 yo girl was detected her right neck mass by her mother. In clinical examination at Children Hospital she was suspected a thyroglossal cyst, but on ultrasound scan it was a solid tumor with size of 2cm, central cystic necrosis and hypervascular intramass. Blood tests were normal and thyroid isotopic scan was a cold nodule. 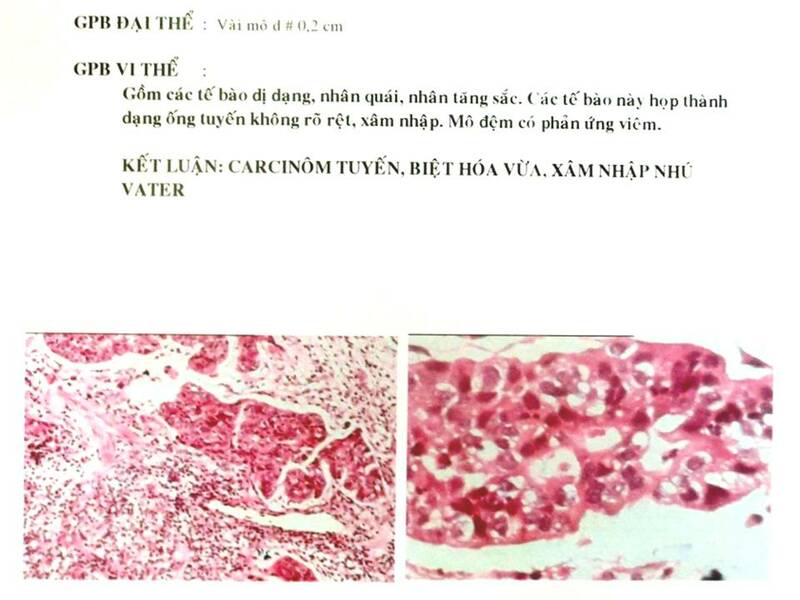 FNAC WAS DONE AND CYTOLOGY REPORT WAS COLLOIDAL GOITER. 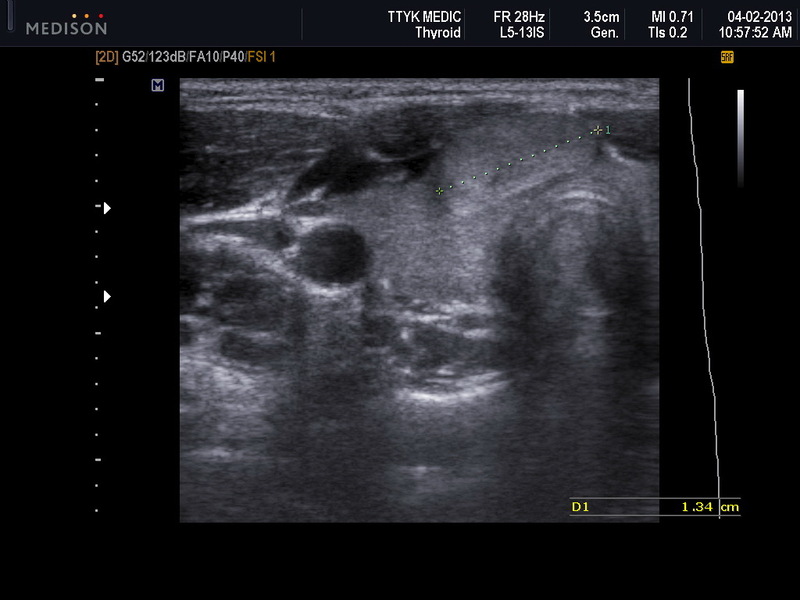 DISCUSSION: ULTRASOUND WITH COLOR DOPPLER IS THE FIRST CHOICE FOR THYROID EVALUATION, IN COMPARISON TO ISOTOP SCINTIGRAPHY WHICH IS NOT IN ROUTINE USAGE FOR PEDIATRIC PATIENT.